Tomorrow, the competition heats up in Western New York. 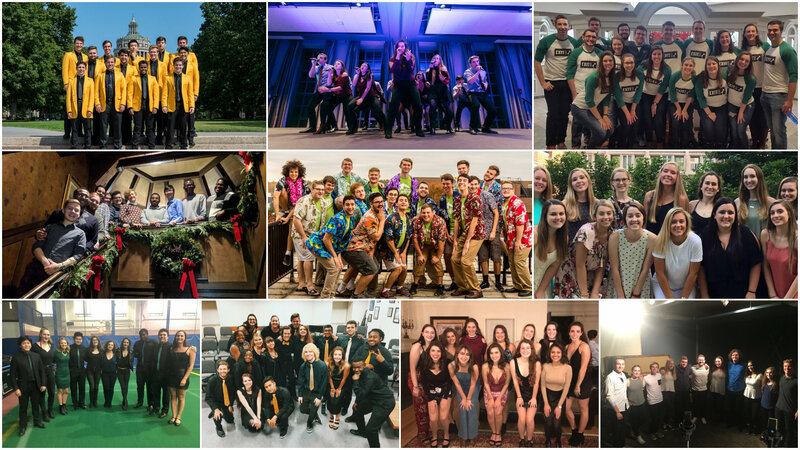 Ten groups from six different schools will convene at the Larry and Cindy Bloch Alumni and Advancement Center Auditorium for an ICCA Central Quarterfinal that is sure to be quite the show. Only two will advance to the ICCA Central Semifinal.